When we were told to contact a photographer, my first thought was my cousin Ashley. She is an international equestrian, lifestyle photographer based out of New York and Wellington. 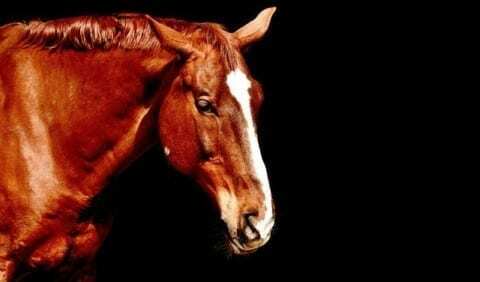 Growing up in Vermont, she was a competitive horse rider and loved spending time at a near by barn. As I emailed her I thought of what to ask her and what I might get to learn from her. I always saw my Grandfather’s photos growing up and I think by osmosis I was drawn to still photography over time. I took a few classes in high school and then when I graduated from college I began to focus on more on still photography and singular moments that tell a story. I realized that the cinematic approach helped the still photography and I got really interested in in studio and fashion. I decided to combine studio photography with horses and that garnered attention from brands both equestrian and sports. It has now parlayed into a full career photographing equestrian lifestyle. I love decisive moment, whether it’s sports, family, nature. The photo has to speak to you and stop you in your tracks. That has always been my goal. Did you initially go to school for photography? No. I first went to school for film and television. And didn’t you help with a Sundance film? Yes! I worked on Safety Not Guaranteed. I have one final question for you. What is the best thing that has come from your job and what you do? The best thing by far is getting to do what I love for a living! Connect with a Photographer by Malia is licensed under a Creative Commons Attribution-ShareAlike 4.0 International License.